Every time there's any kind of price cut on Bose QuietComfort 35 II noise cancelling headphones, people rush towards it like irate Walmart flatscreen shoppers on Black Friday. 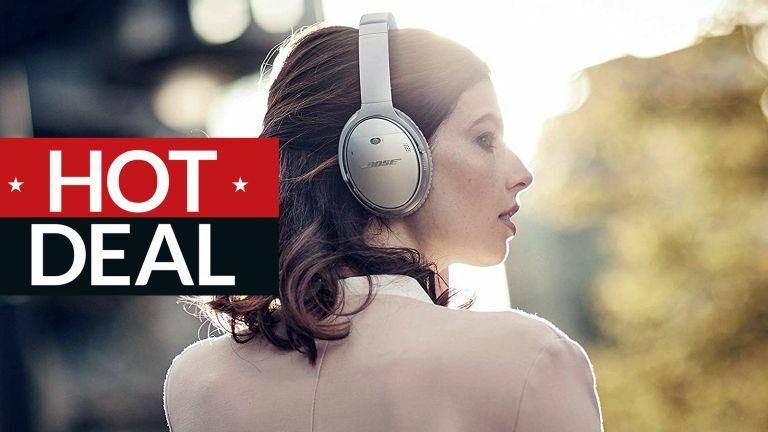 In the UK the best QC35 II price has, for ages, been at hi-fi purveyor Peter Tyson but now Amazon is striking back with the same deal on both the black and the siver QuietComfort 35 II models. The only caveat here is that the full Sony discount is only on the less-sought-after silver model. The black one is £299. "Hello? What's that? A deal on QC35 Mk II, you say?" Or how about the Bose QC35's arch rival, Sony WH1000XM3? Sonos One deal there's now £30 off the Gen 1 Sonos One and every One must go!